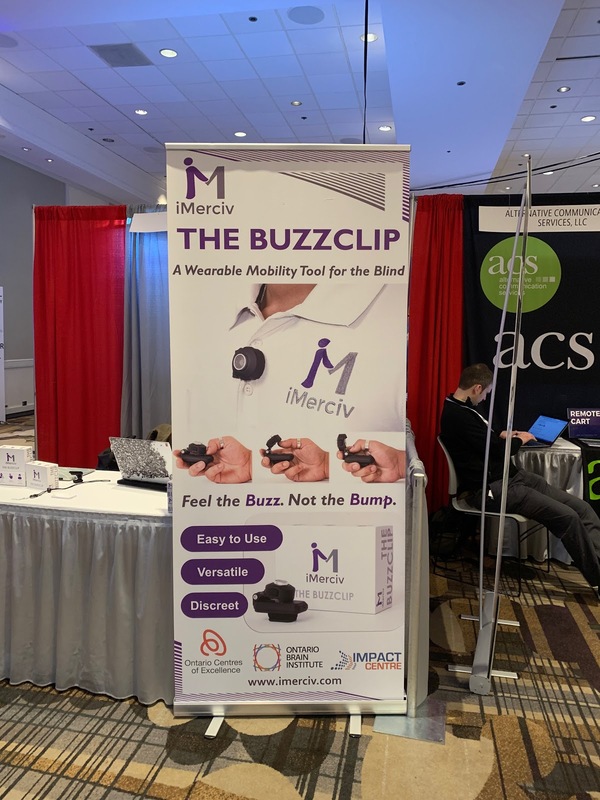 Andrew here, I wanted to introduce you to a really cool mobility tool for the blind it’s called the ‘Buzz Clip’. This device was designed for individuals with low vision and blindness and it’s a sensor-based system that provides the wearer with physical feedback in the form of vibrations of different strength when the wearer is near (or approaching) a large object such as a wall or a person. The device is meant to be placed centrally on the user’s shirt, jacket, top or outer garment — typically it should be worn close to the wearer’s sternum. 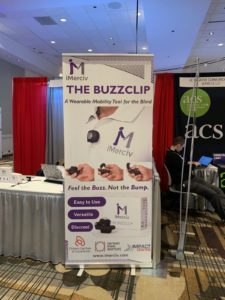 Buzz Clip is lightweight, easy to manage with only two buttons and comes with a powerful clip. Back in March, I had the opportunity to meet the company’s lead and chat about his product when I was at the CSUN conference. 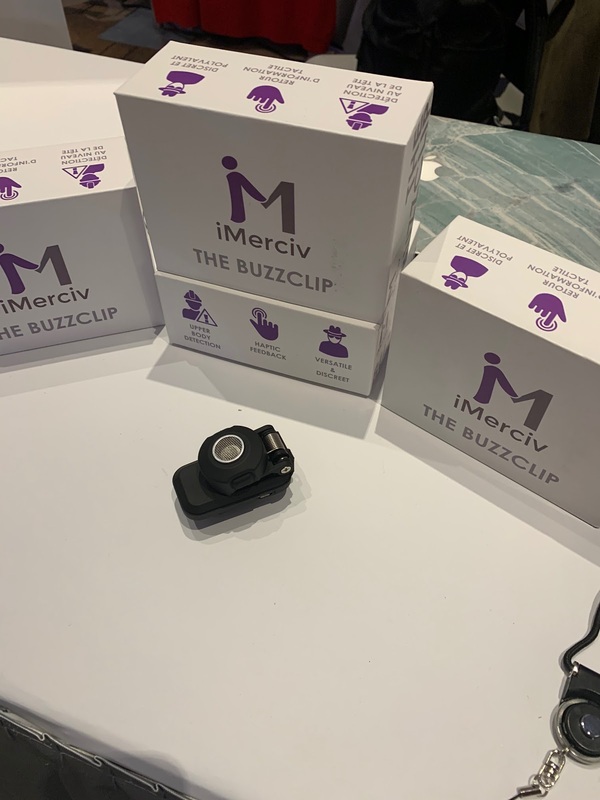 I tried out the Buzz Clip and it was pretty awesome – it gave me feedback when I was approaching objects/persons and during my brief trial of the device I was impressed. Here at MD TAP we are fortunate enough to have one of the aforementioned devices and I am excited to hear more user feedback from our constituents. If you love the Buzz Clip or even if you don’t love it, please leave a comment below!